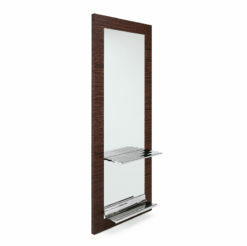 Categories: Furniture, Styling Stations Brands: SDLA. 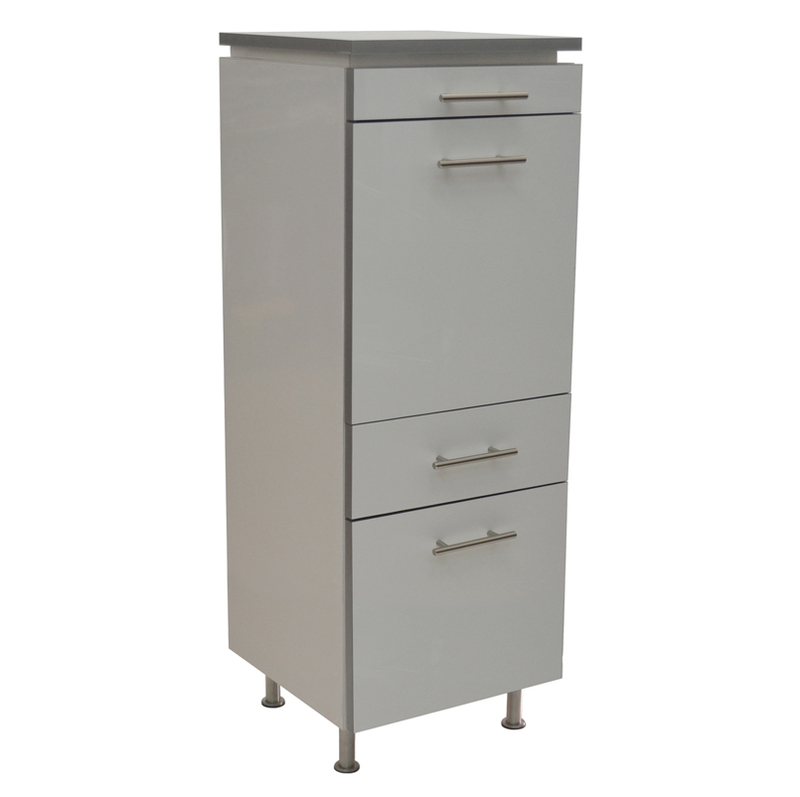 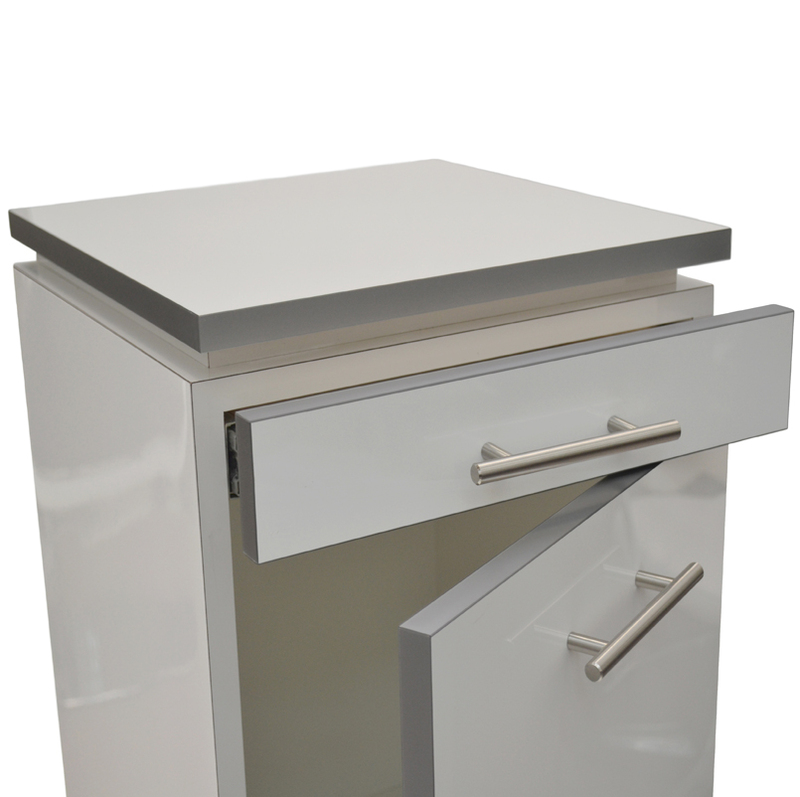 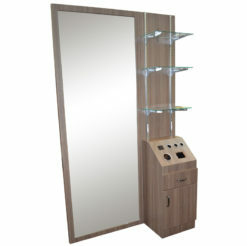 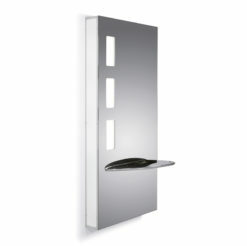 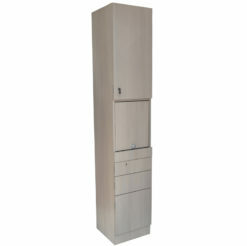 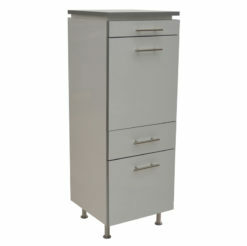 Profile 3D Styling Station is available in different laminate colors. Thermafoil finish on drawers and door facades.